"Thank you for an excellent three days. It was good to meet you and Joy and of course Robin. I feel that I learned a lot and shall put it into practice! Whilst it was a shame about the weather what we learned was no matter what the weather there is Great light to be found and excellent photos to be taken. I look forward to meeting you again in London for coffee." One of my favorite cities in the world is Rome. The people, the food, the light, the coffee, the history, culture and architecture. This visit was no exception and I look forard to hosting another Overgaard Workshop Rome in October. Viewing the photos from the day in our Rome Workshop apartment by the Spanish Steps in Rome. 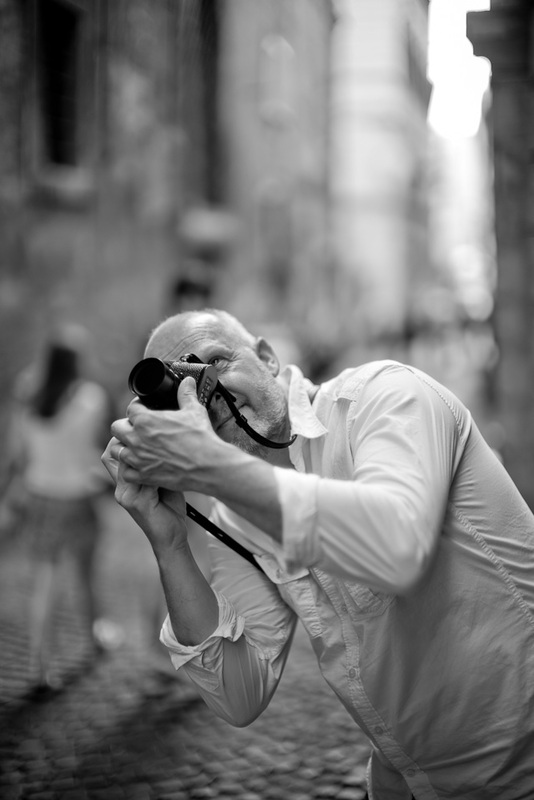 Morten Albek from Denmark was in the Rome Workshop after he did the Paris Workshop a year ago. 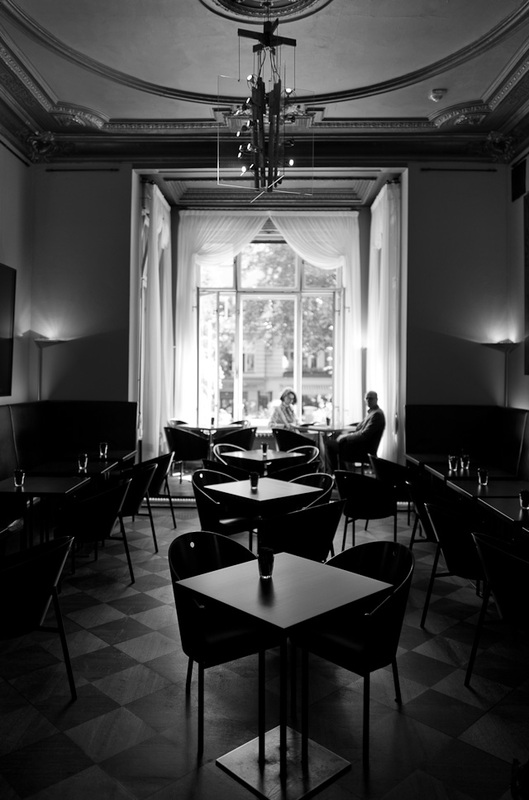 You can read his reviw of the Overgaard Workshop on his blog, "Inspired in Rome". Leica M 246 with Leica 50mm Noctilux-M ASPH f/0.95. "My overall goal taking part in the Rome Workshop, was to focus much at the light, which I can transfer to future photo and television news stories that I produce. And I got it. The hands on practice and advice from Thorsten benefits both experienced pro´s like my self, and amateurs who wants to step up a level. So with my tired feets walking around hot Rome, I now will go back and let the experiences and inspiration go into my photography works. You are newer to old, too experienced or (especially) too good to learn." 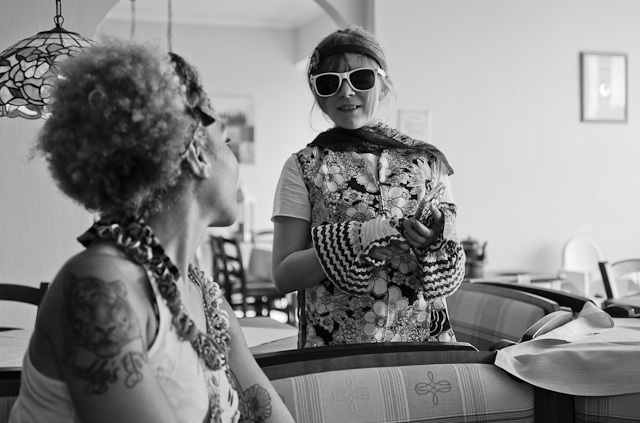 Princess Joy Villa modelling for the Rome Workshop. Leica M 246 with Leica 50mm Noctilux-M ASPH f/0.95. Elan from Jerusalem in the Overgaard Rome Workshop. Leica M 246 with Leica 50mm Noctilux-M ASPH f/0.95. On our way from Rome to Berlin we stopped for the night to rest in a hotel on the hillside in Brennersee in Austria, close to the Italian border. We arrived as the sun set and the mist came down from the mountains into the valley, there was this little church in the field outside the hotel. 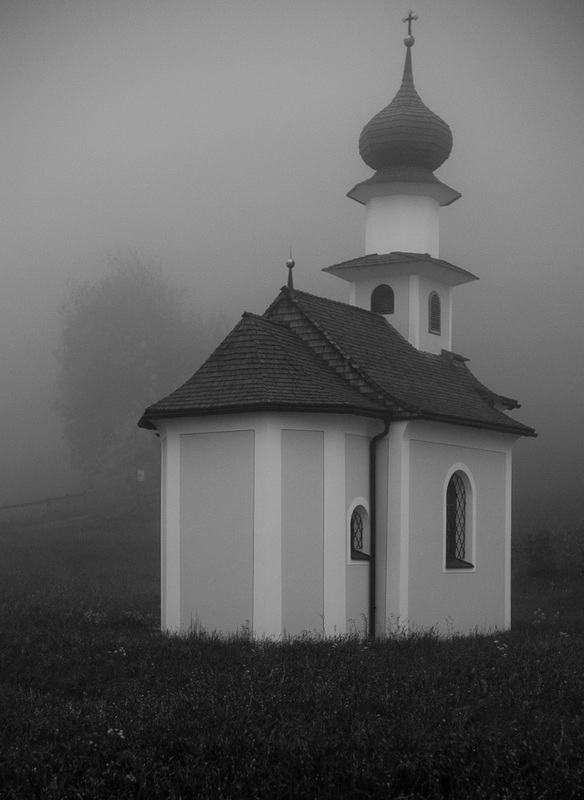 I wonder if the guy on the other side of the road decided to build a church for just one person? It's tiny but in the traditional style. Leica M 246 with Leica 50mm Noctilux-M ASPH f/0.95. 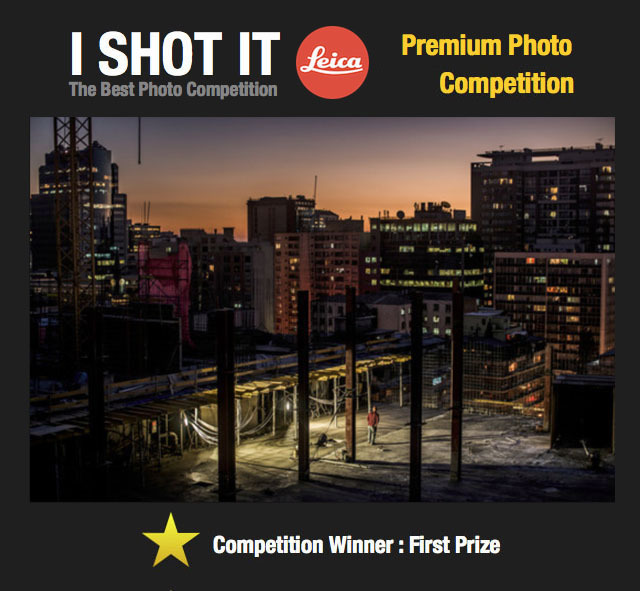 See the winner of the cash prize and a Leica X at I-SHOT-IT.COM. Sponsored by Leica Camera AG. Judged by Birgit Krippner and Thorsten Overgaard. The winner of the 1/2015 I-SHOT-IT.COM photo competition. As the last workshop on the European tour, Berlin is the last stop in an always exiting city. I'm trying to add another Berlin Workshop in October, but else it will be 2017 before I return. Andreas Rutsch from Munich did the New York Workshop in 2014 and came back to do another workshop again, this time in the city he grew up in, Berlin. 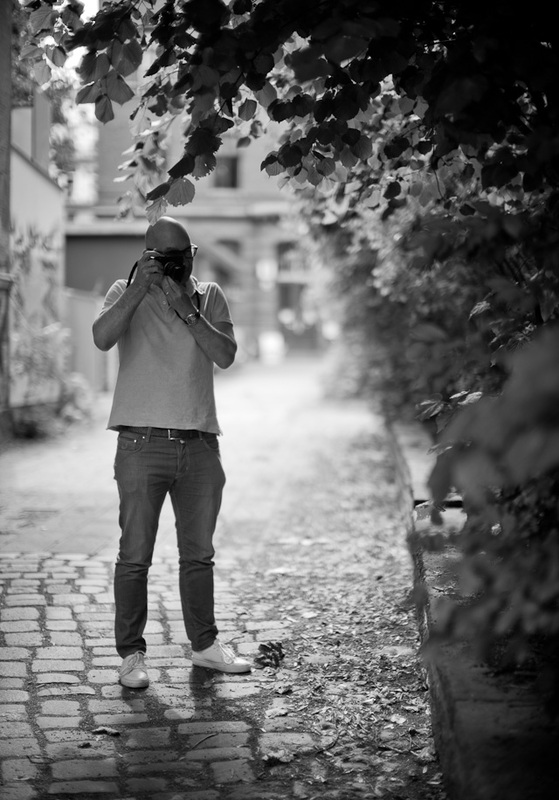 Overgaard Workshop Berlin, June 2015. Leica M 246 with Leica 50mm Noctilux-M ASPH f/0.95. I will show a little about the Leica Q digital rangefinder after June 11. Black and white conversion from the DNG of the Leica Q. Inside the Litteraturhaus in Fasanenstraße in Berlin. Leica Q with Leica 28mm Summilux-Q ASPH f/1.7. 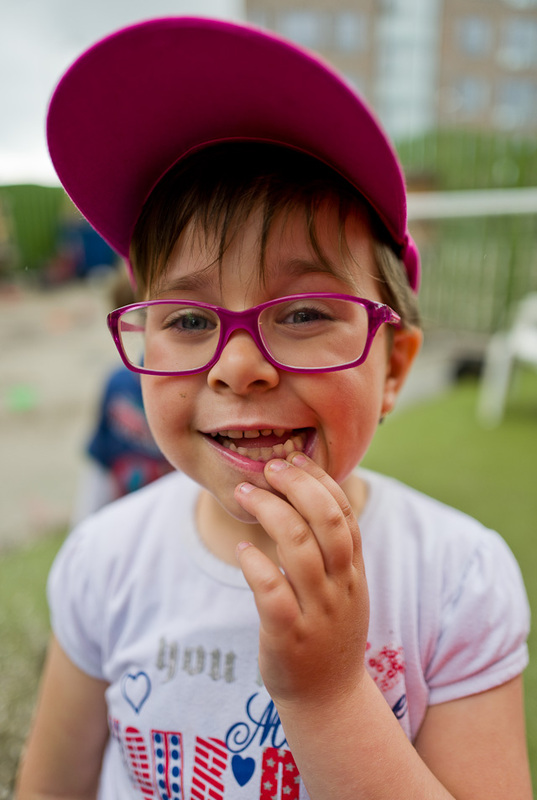 (200 ISO, 1/200, f/1.7). © 2015 Thorsten Overgaard. Picking up the Leica Q at Meister Camera in Berlin. Robin is cooking food in a highway restaurant in Germany. Leica Q. © 2015 Thorsten Overgaard. 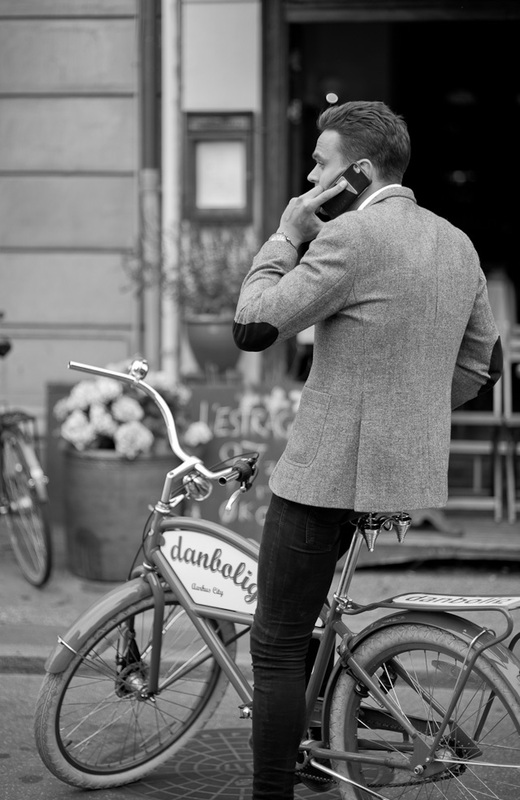 Classic style on bicycle. Aarhus, Denmark. Leica M 246 with Leica 75mm Summilux-M f/1.4. Surprisingly the election for parliament in Denmark was on a day where I was actually in Denmark. So as I have been doing the last few times, I was at the parliament building on election night doing stilles. This time with the Leica Q and the Leica M 240. Joy is doing a tour in Germany, six concerts in six days, so I had time to do the election day, and then the Queen a few days later. Election night with Leica M 240 and Leica 50mm Noctilux-M ASPH f/0.95. Mette Frederiksen, the new leader of the largest party in Denmark and likely to become prime minister in one of the next periods. © 2015 Thorsten Overgaard. 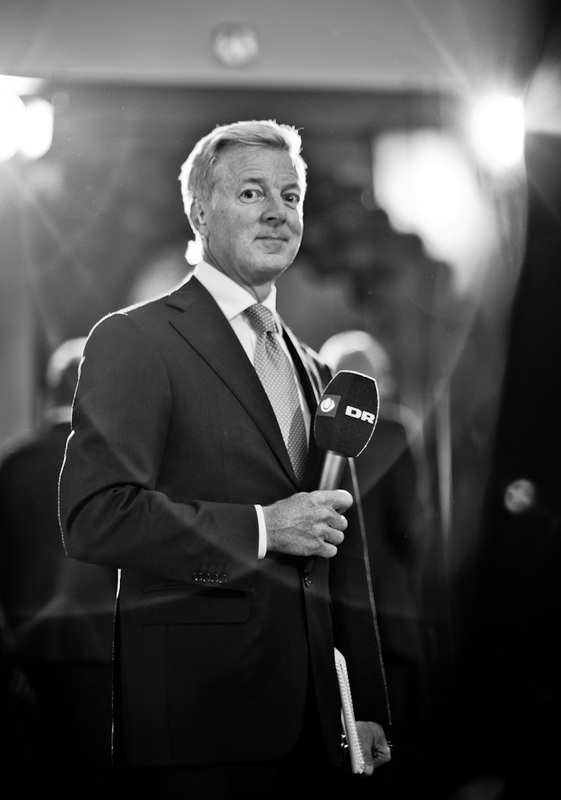 Mr. Steffen Kretz at Election night with Leica M 240 and Leica 50mm Noctilux-M ASPH f/0.95. 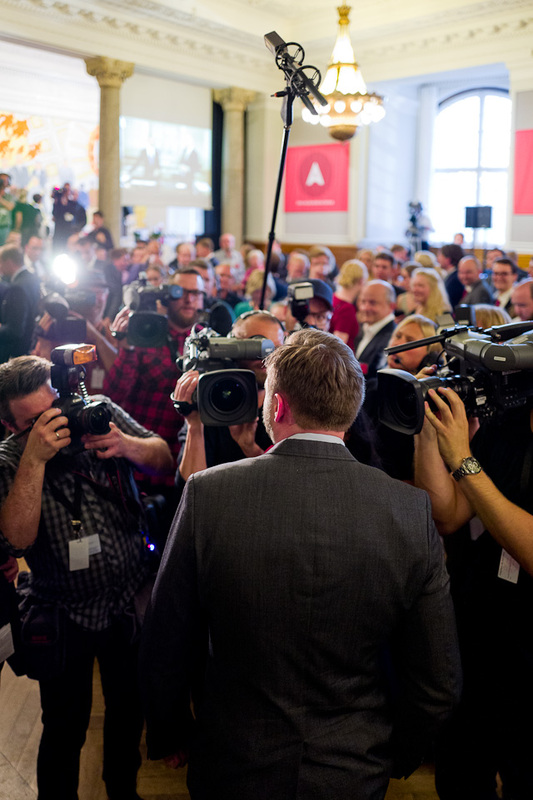 Election night in Denmark. Leica Q (1600 ISO, f/1.7, 1/160 second). © 2015 Thorsten Overgaard. "Hello Thorsten. I want to thank you for your web site and all the photography tip that you share. I'm a big big Sony system fan (at the past i shot Nikon too) that always want to make a switch to Leica and i did the switch after reading your (very long and invested) Leica guide. So thank you very much. I never love photography like i am now." 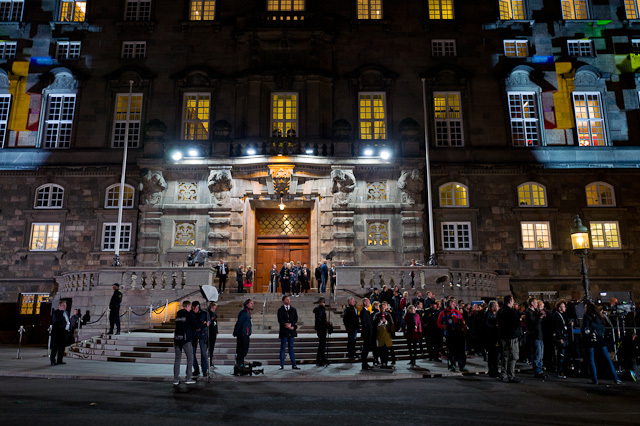 The press and security waiting outside the Danish Parliament for the Prime Minister around midnight. Leica Q. (800 ISO, f/1.7, 1/100 second). © 2015 Thorsten Overgaard. 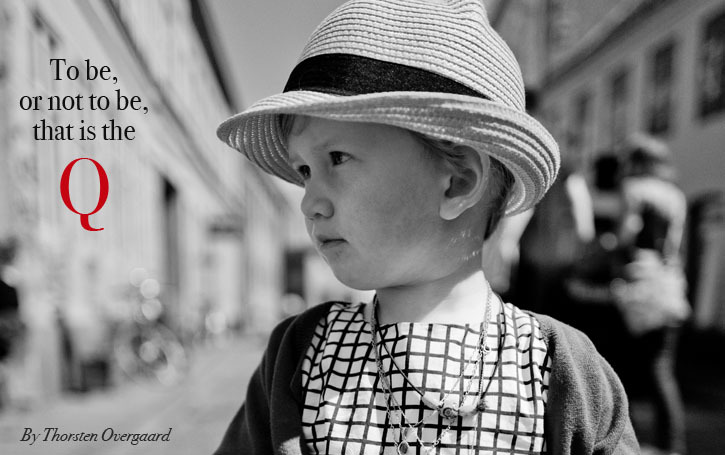 Every year I photograph the life and the people in the private kindergarten Lillekilden in Copenhagen. It's the kindergartens "portrait book" and for history, atmosphere and promotion. It's always fun. I finally finished my first user report on the Leica Q. 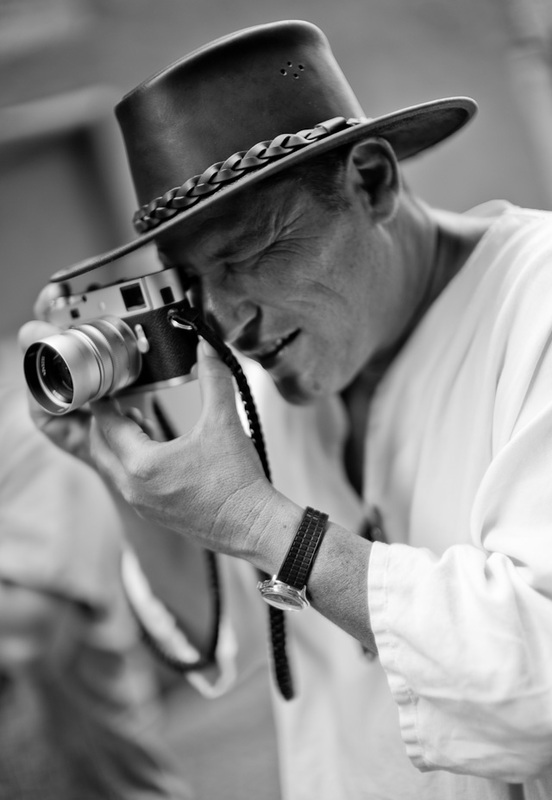 The Thorsten Overgaard article on the Leica Q: "To be, or not to be, that is the Q"
Robin and I was hanging out on cafe today. Aarhus, Denmark. Leica M 246 with Leica 75mm Summilux-M f/1.4. 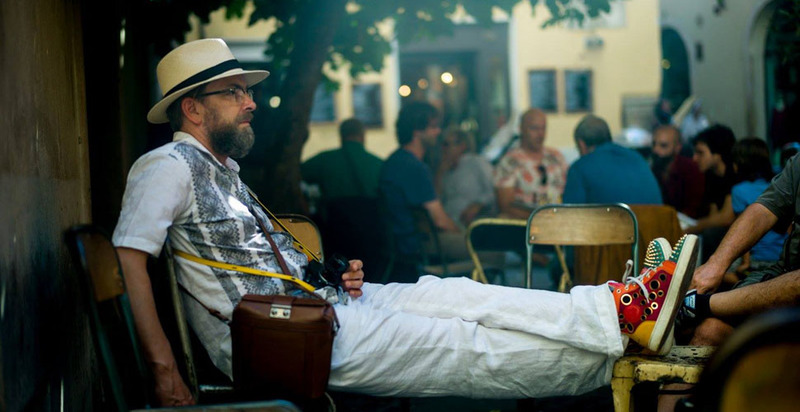 Above: Photo by Morten Albek: "Leica photographer Thorsten von Overgaard having a short break in the shadow of a fig tree in Rome, during the recent Leica photo workshop. 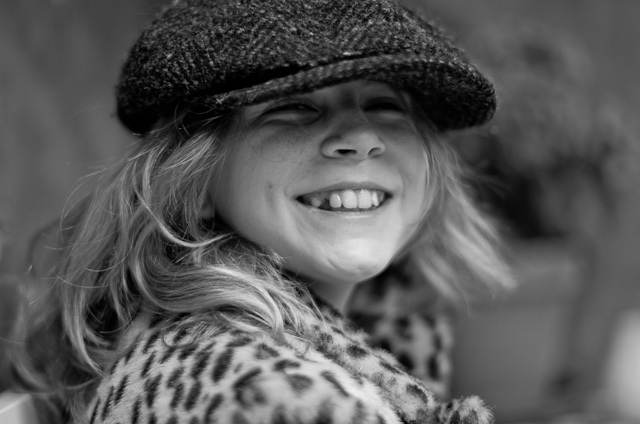 : Leica M9 with Leica 50mm Summilux-M ASPH f/1.4.